The French Government has strongly refuted reports that 28 Rafale jets had been ordered for the French Air Force for half the cost of what India is paying for 36 of the same fighters. French Ambassador in India Alexandre Ziegler on January 15 moved swiftly to scotch reports that 28 Rafale fighters were ordered for Euro 2.3 Billion, as against 36 for India for Euro 7.8 Billion. Ziegler clarified that the Euro 2.3 Billion referred in the reports was the development cost being paid for the upgrade of the Rafale fighters for the French Air Force to the new F4 standard. The upgrade is meant for the 28 Rafale fighters remaining to be delivered from the earlier order. "France did not announce yesterday any new aircraft acquisition order! The amount you're referring to will finance solely the development of the new F4 standard for the #Rafale. 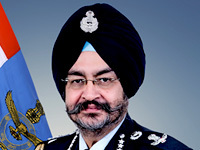 The 28 aircraft remaining to be delivered to the Air Force are part of previous acquisition contracts," he Tweeted in response to reports in the Opposition Congress party-owned National Herald newspaper. The 36 Rafale fighters ordered for the Indian Air Force (IAF) In September 2016 are of the F3 standard. 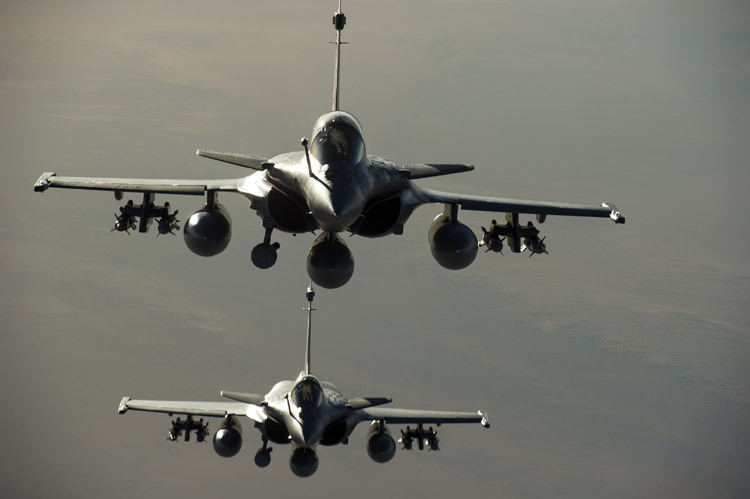 Sources familiar with the development of the Rafale explained that the first F1 standard was upgraded to F2 to incorporate air-to-ground attack capability. 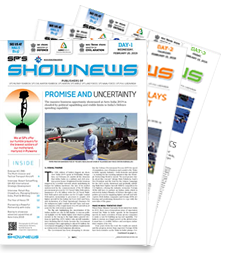 The capability was further enhanced to F3, and these variants are to be delivered to the IAF between 2019 and 2022. Dassault Aviation, the manufacturer of the Rafale fighter, intends validation of the F4 standard by 2024. Some of the new features may be validated even earlier by 2022. The Opposition party Congress continues to stoutly attack the Euro 7.8 Billion order for 36 Rafale fighters for the IAF, despite strong rebuttals by the Narendra Modi Government in Parliament and outside of it. Led by its President Rahul Gandhi, the Congress insists that the procurement of Rafale fighters have been scaled down from 126 to 36, that the Modi Government is paying "three times the price" negotiated by the previous Congress-led UPA Government for the same aircraft, and that the grant of an offsets contract to the Anil Ambani-led Reliance company, which they allege is worth 30,000 crore, is crony capitalism at the cost of the public sector HAL. The Supreme Court has rejected a petition seeking directions for a CBI inquiry into the Rafale deal, observing that perceptions of a few can't become the basis "for a fishing and roving inquiry". The Supreme Court rejected the petition after going through in detail issues related to the process used to arrive at the deal, the price and the award of offsets contracts. Undeterred, the Congress continues to strongly reiterate its opposition, and insist on a CBI inquiry into the matter.